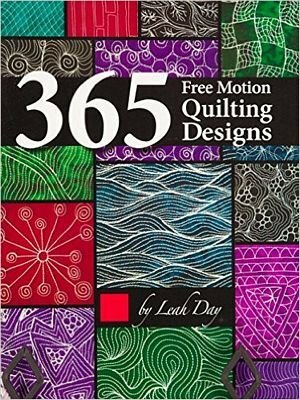 A compilation of the 365 free-motion quilting designs from author Leah Day's blog, the Free Motion Quilting Project. This wildly popular book, back by popular demand, contains a treasury of ideas and inspirations you'll return to again and again. From blocks to sashing to borders, find hundreds of filler designs perfect for all of the different areas of your quilt.